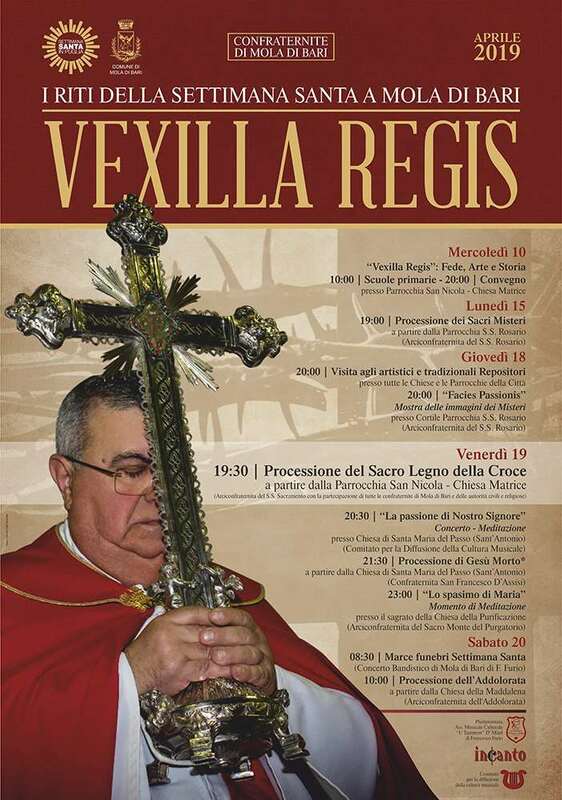 rain links from all over Italy. 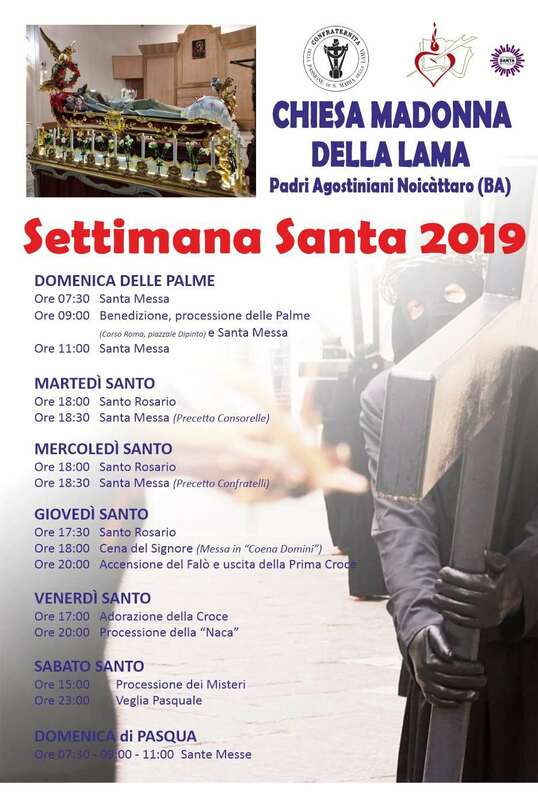 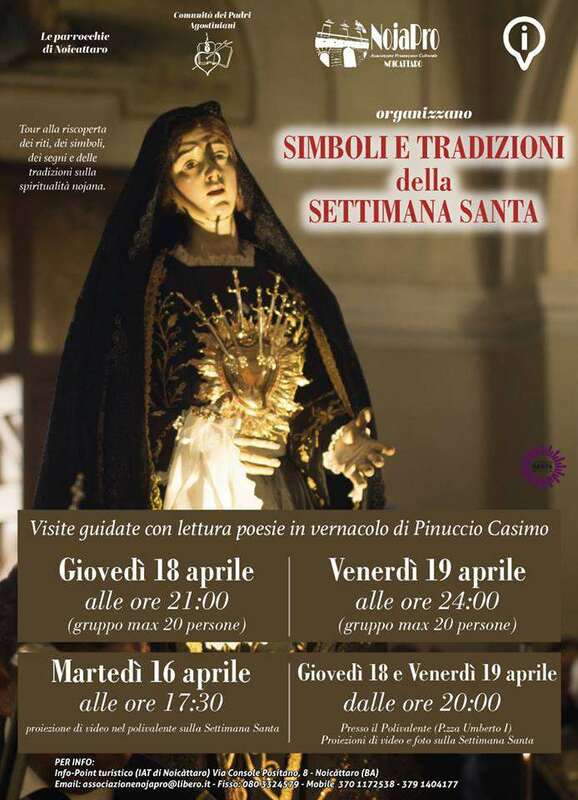 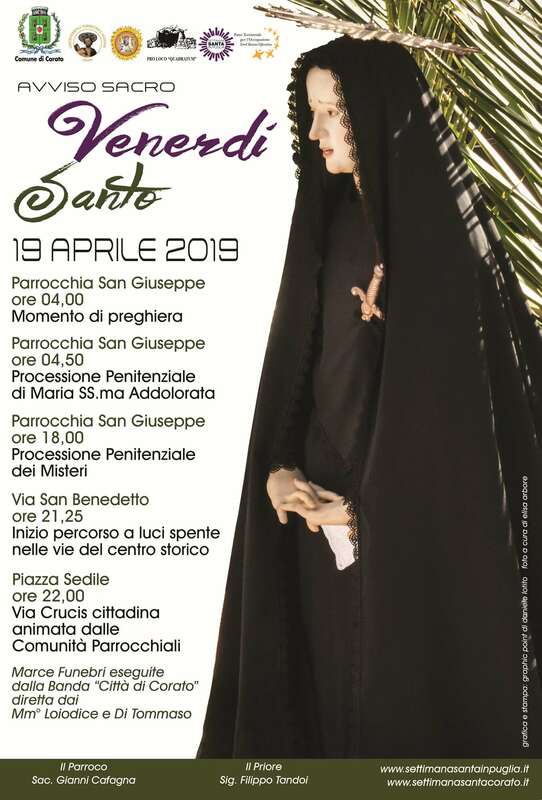 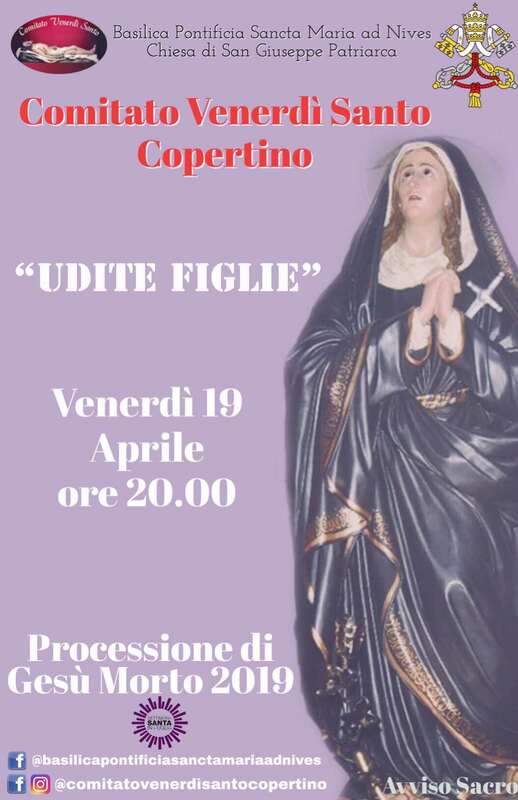 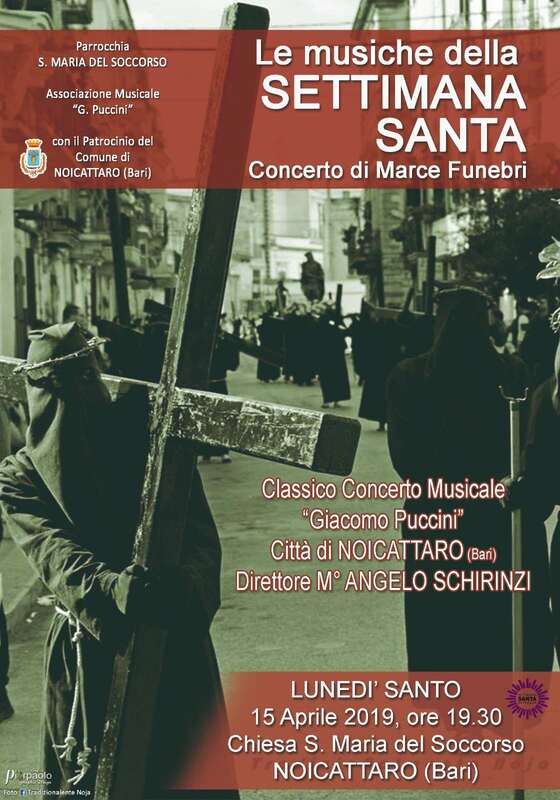 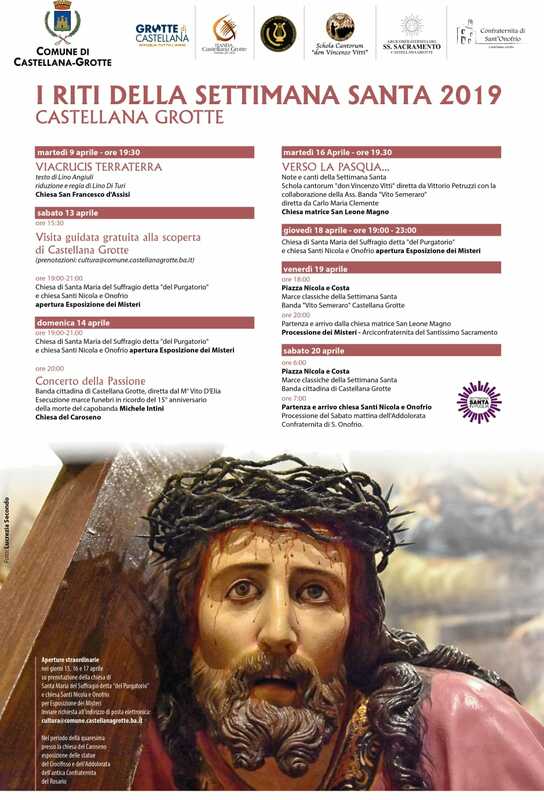 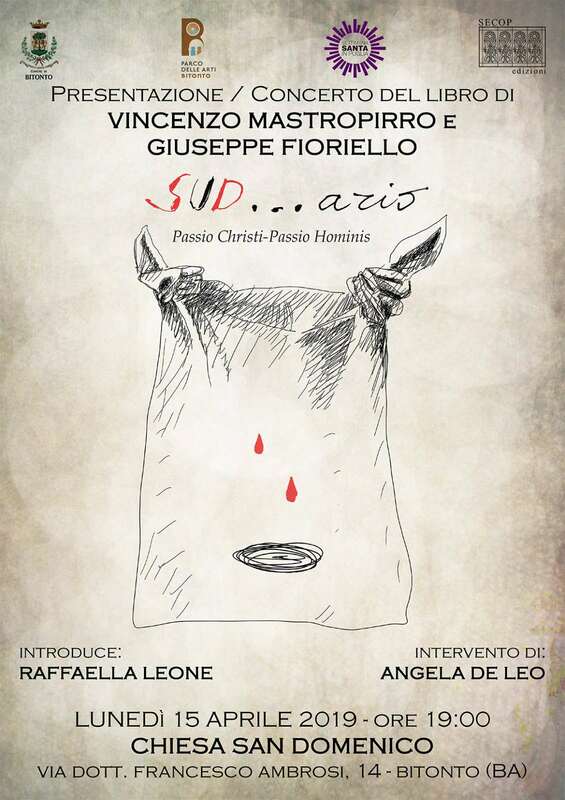 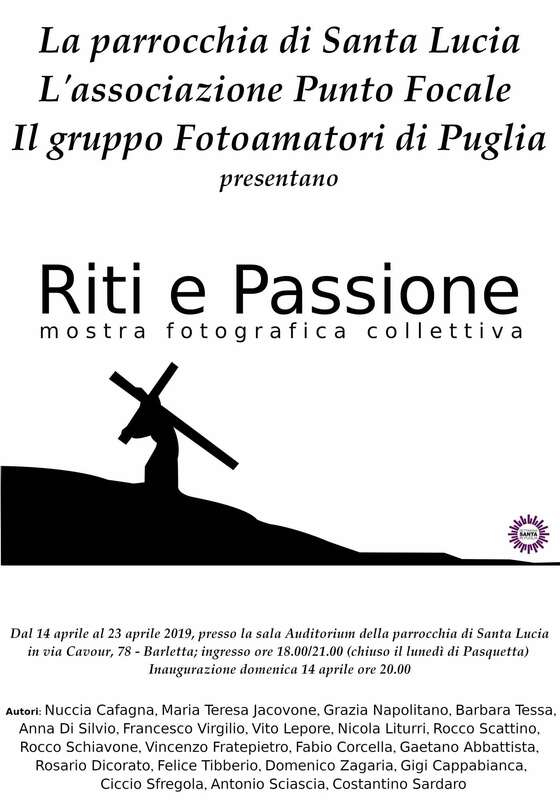 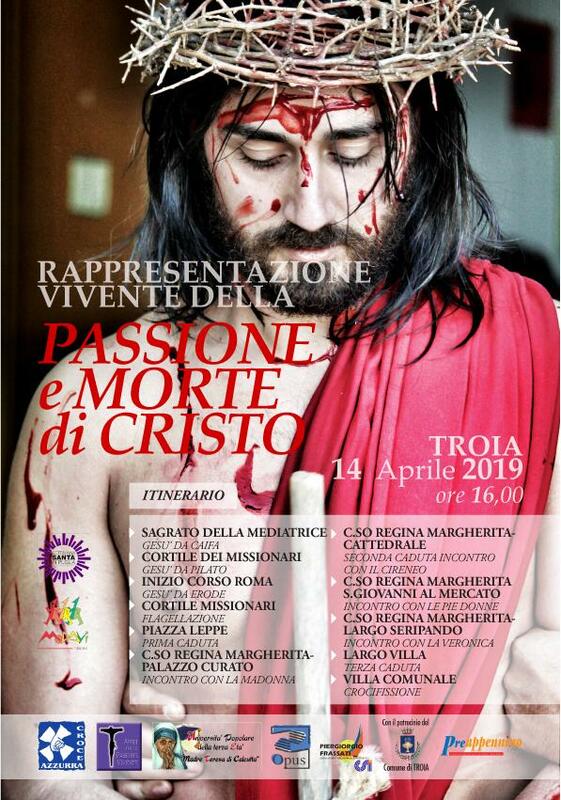 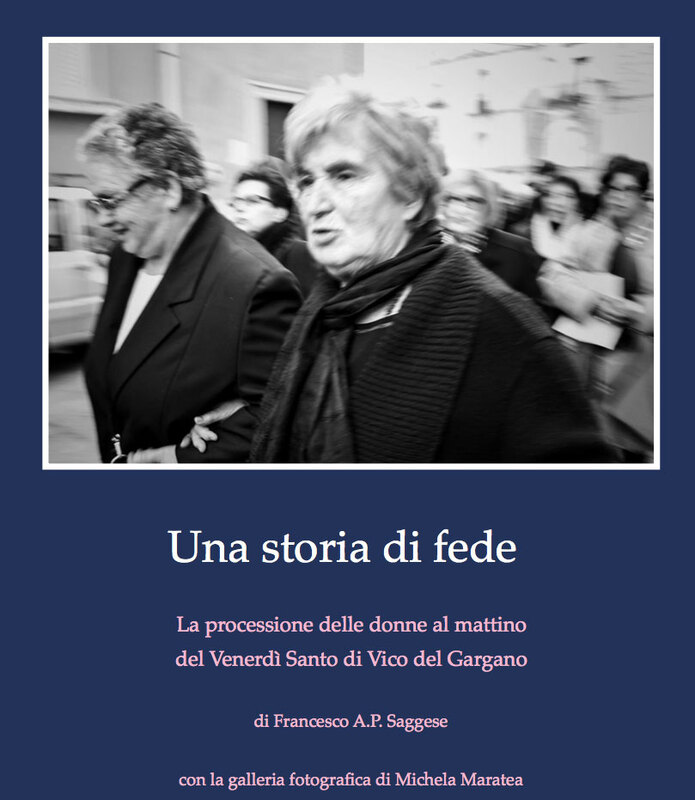 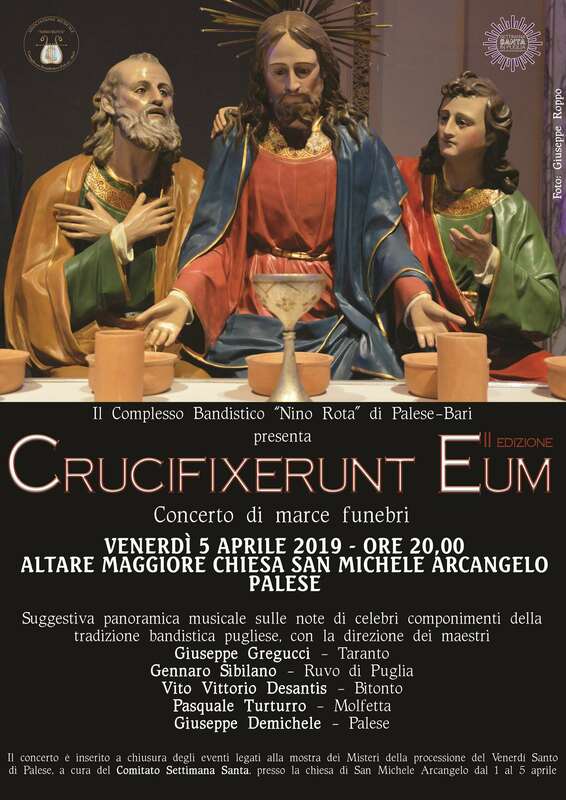 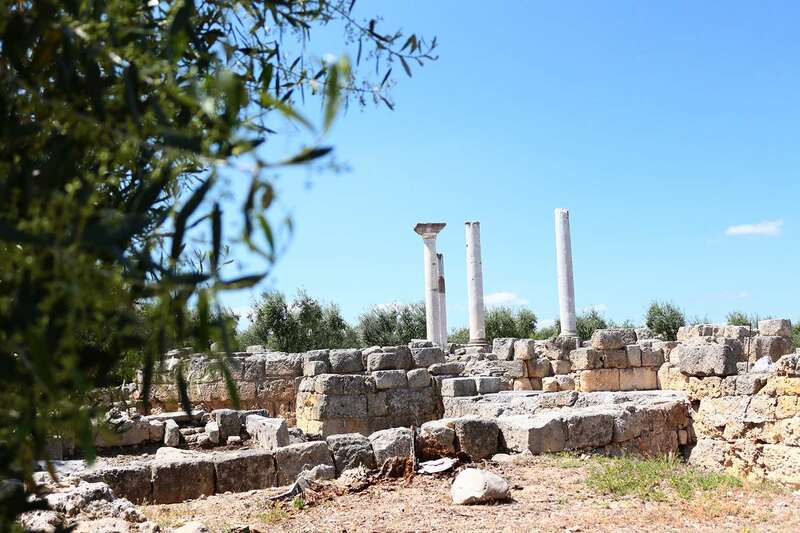 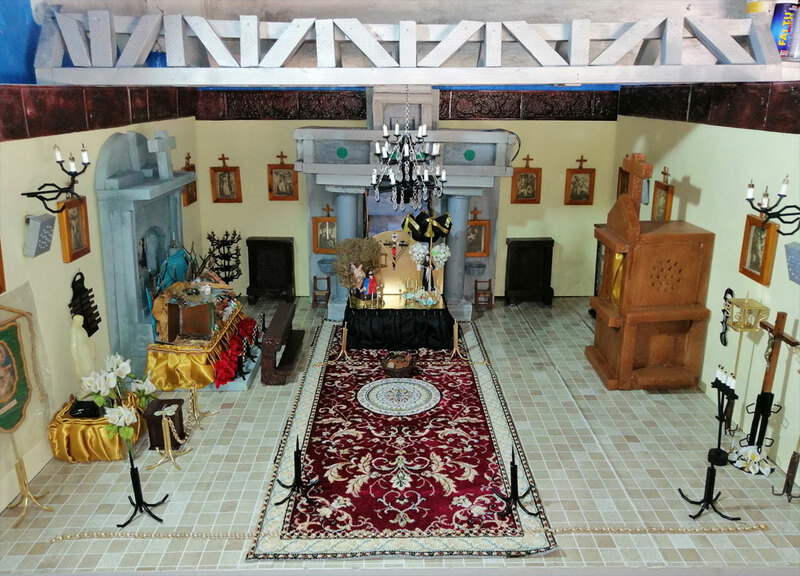 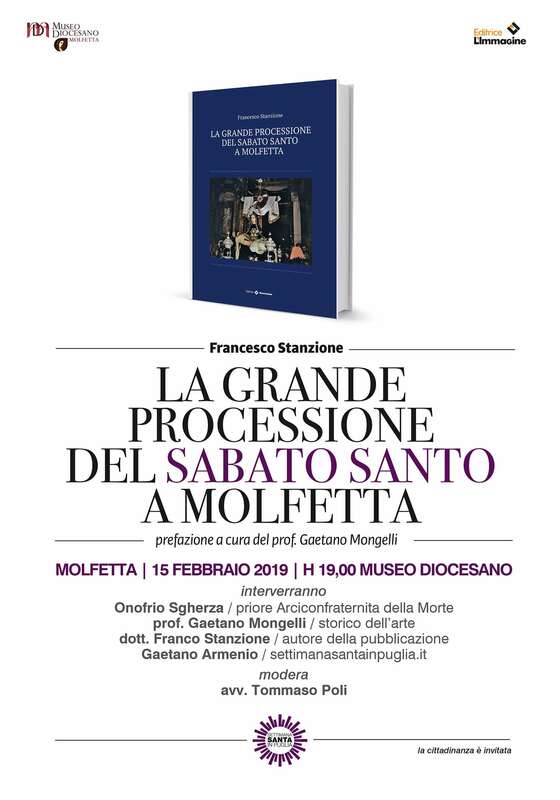 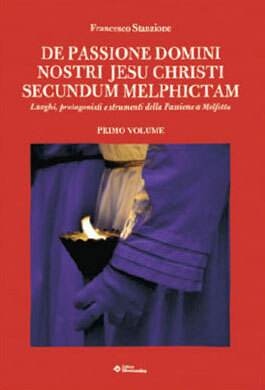 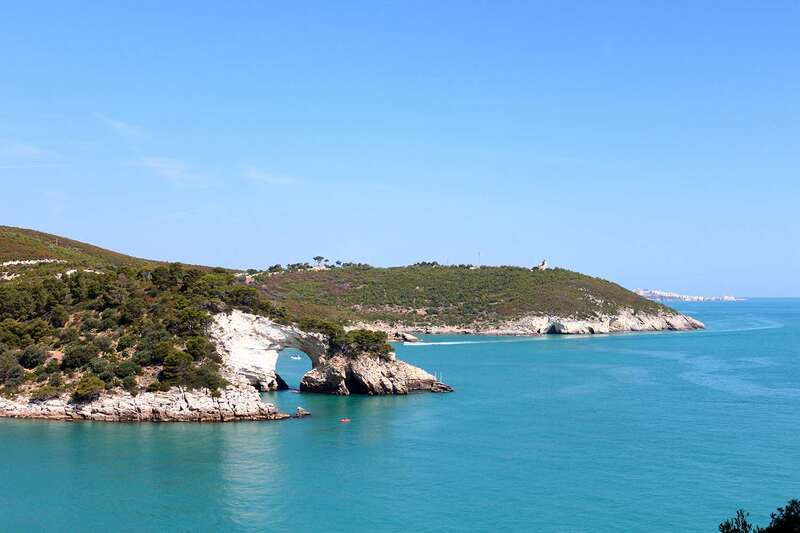 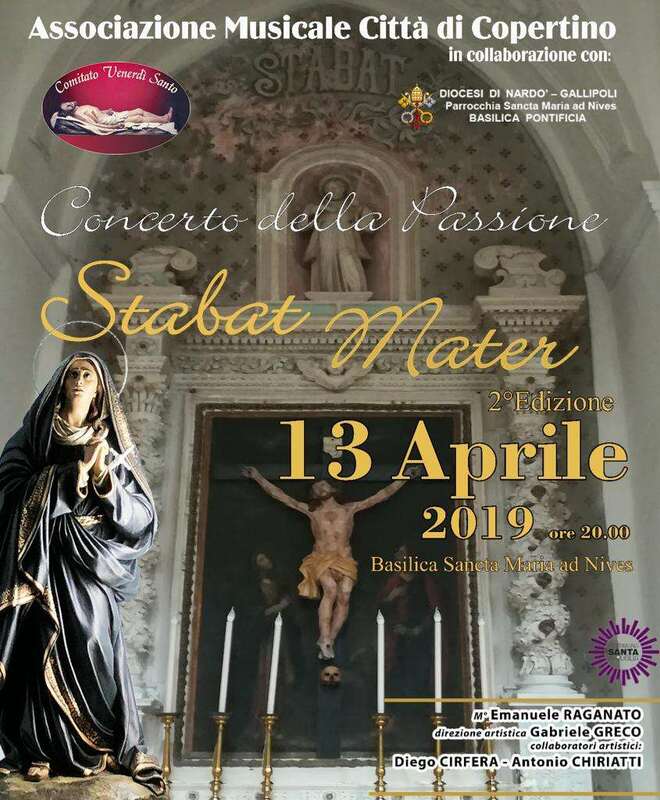 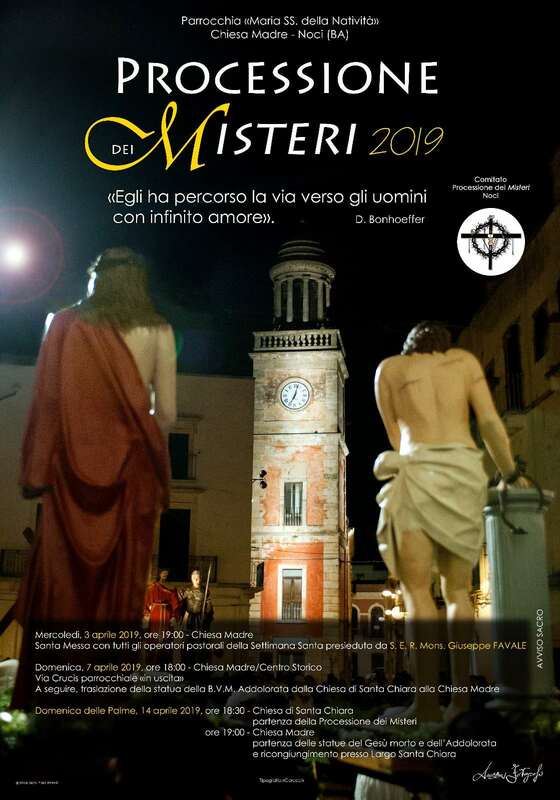 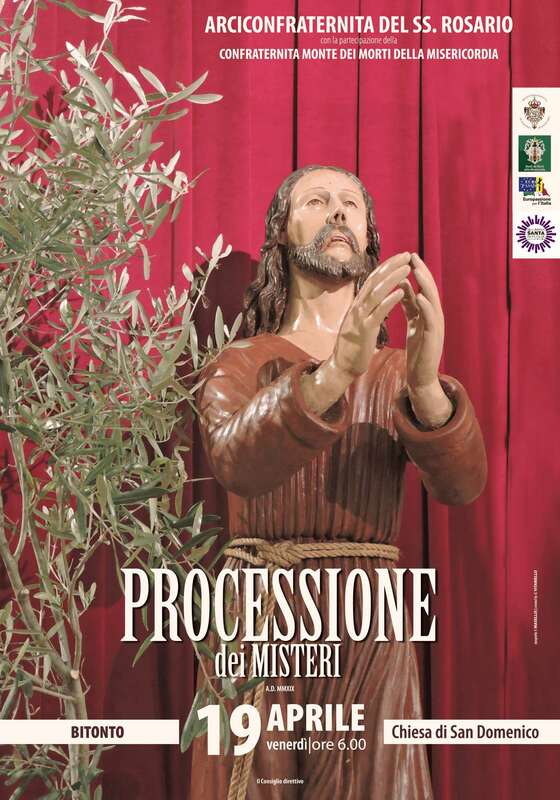 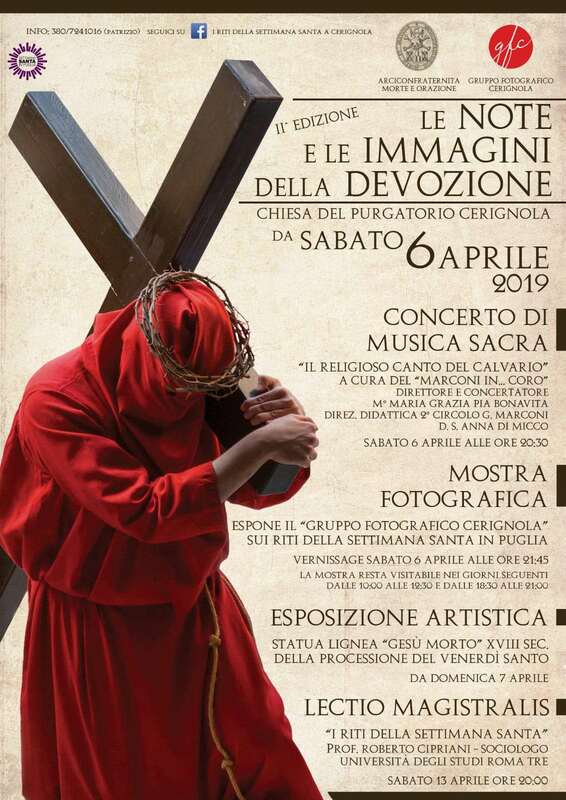 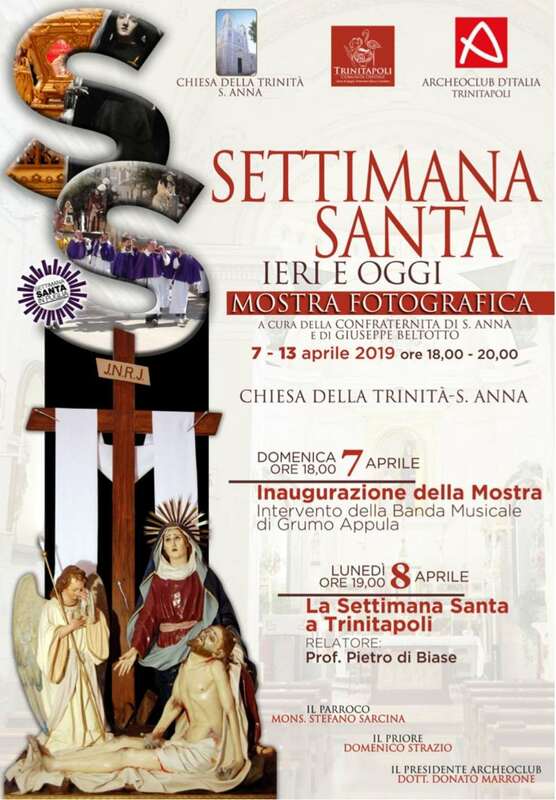 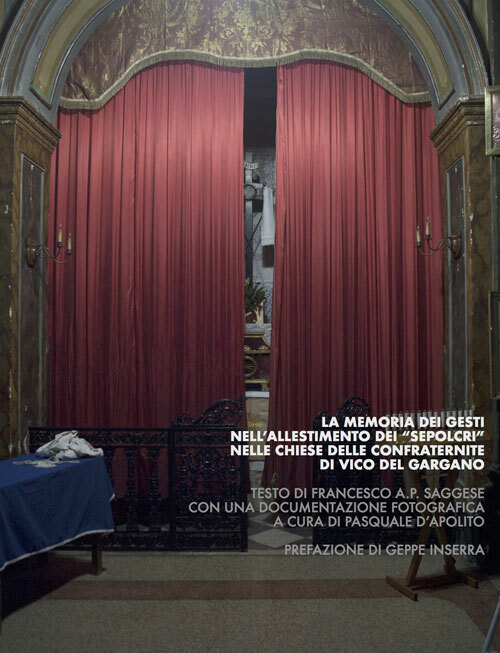 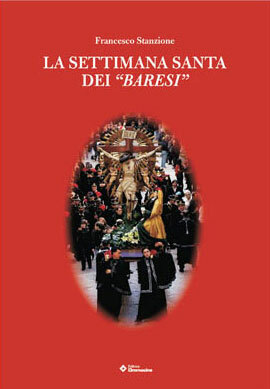 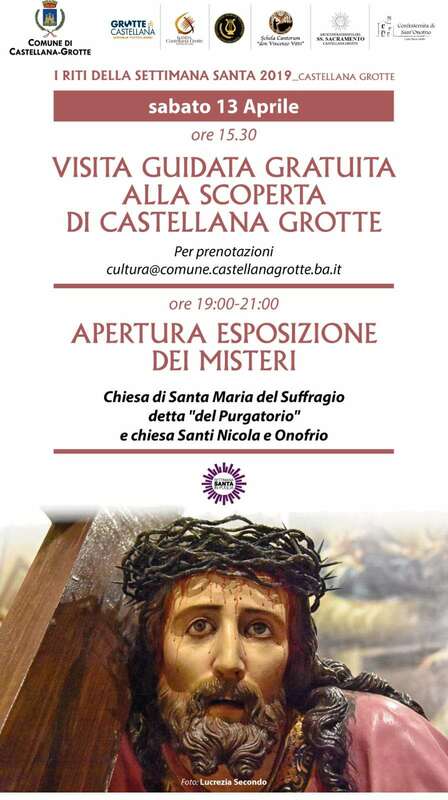 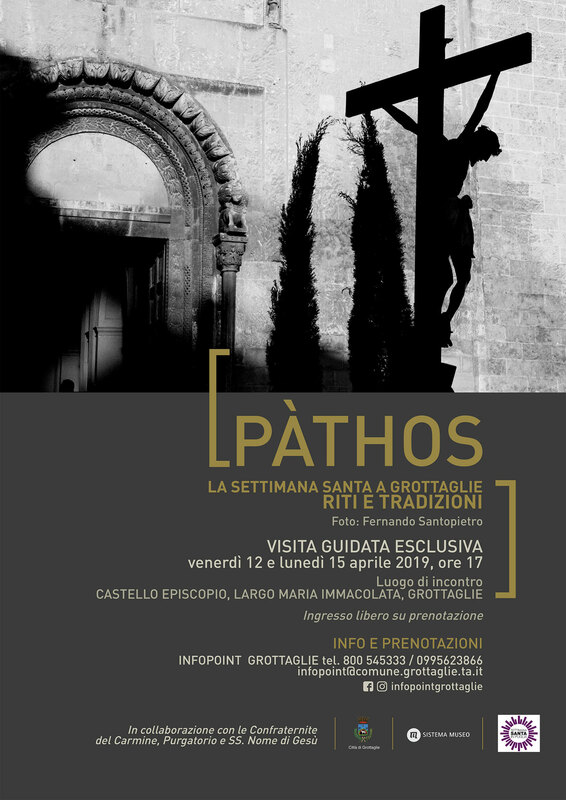 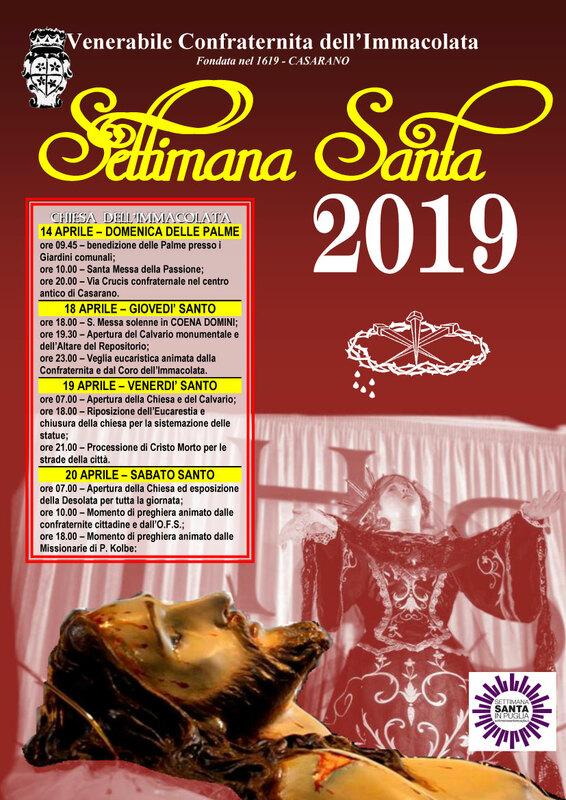 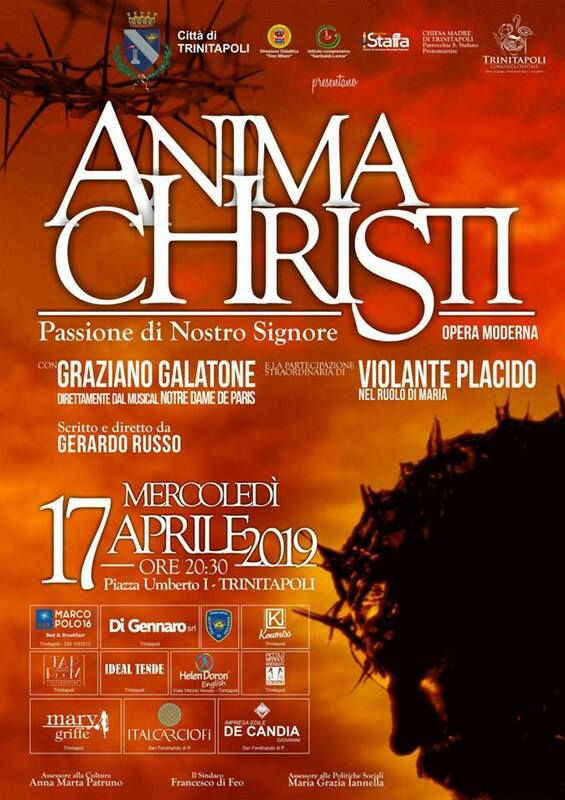 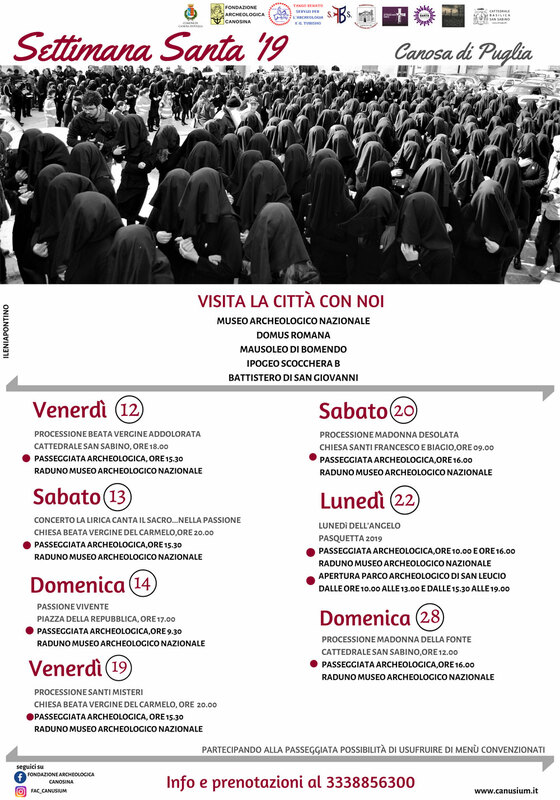 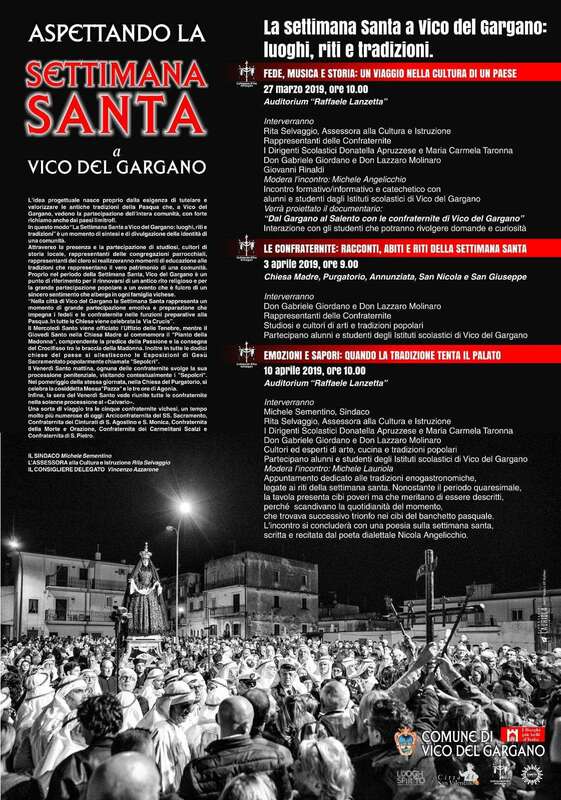 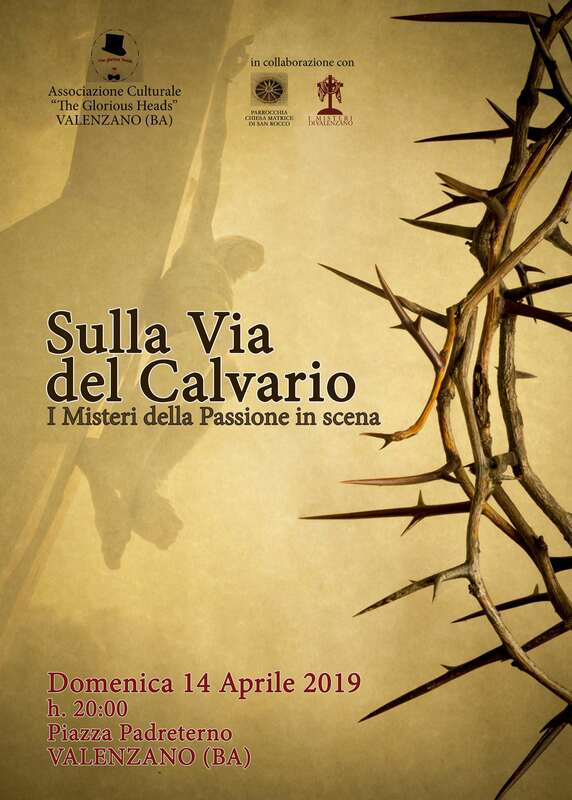 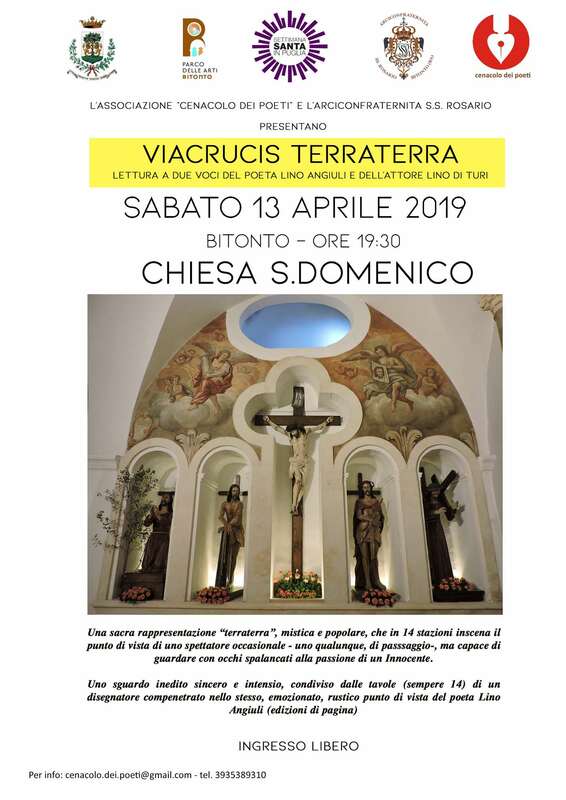 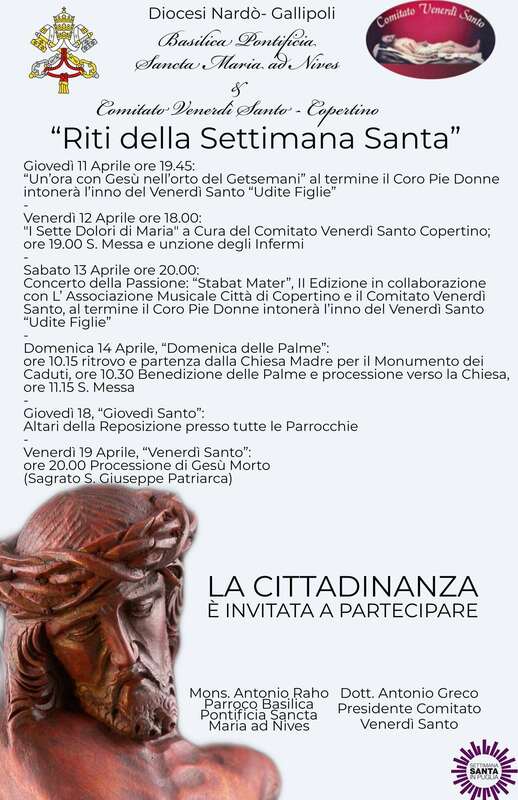 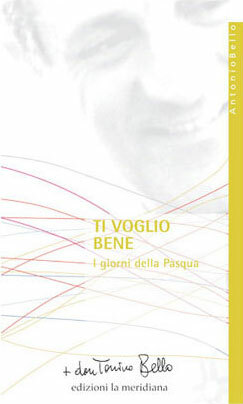 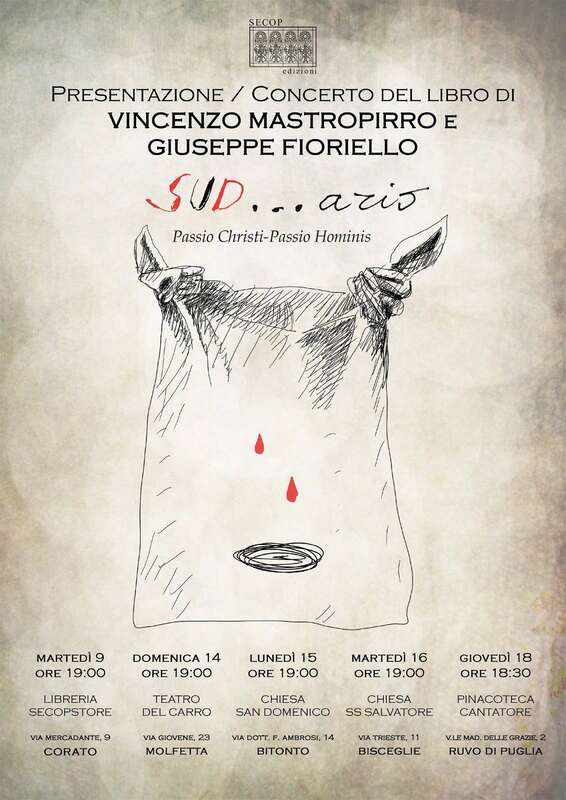 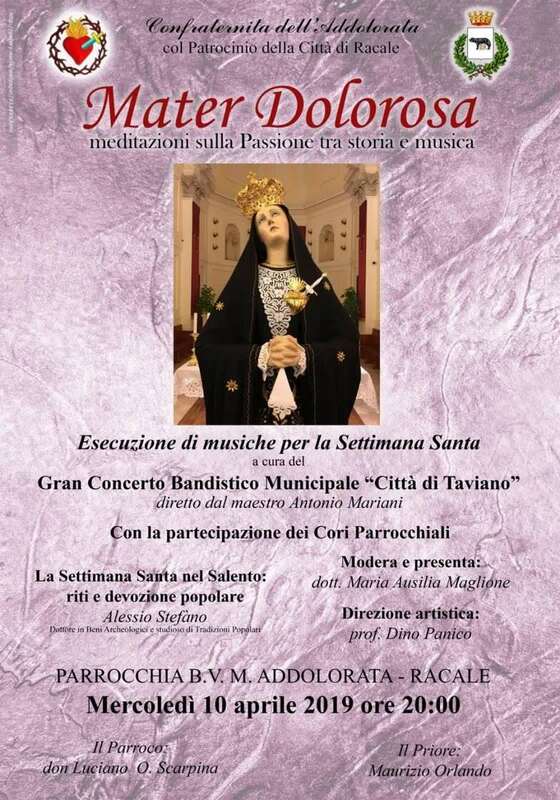 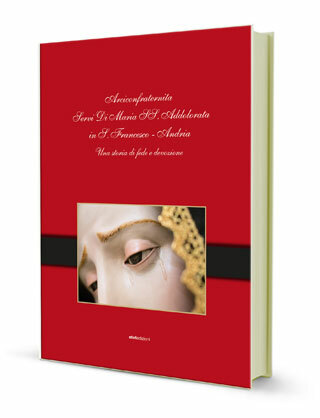 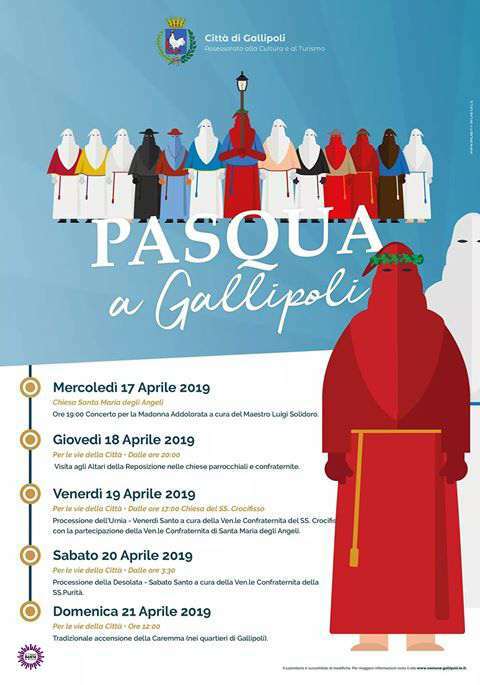 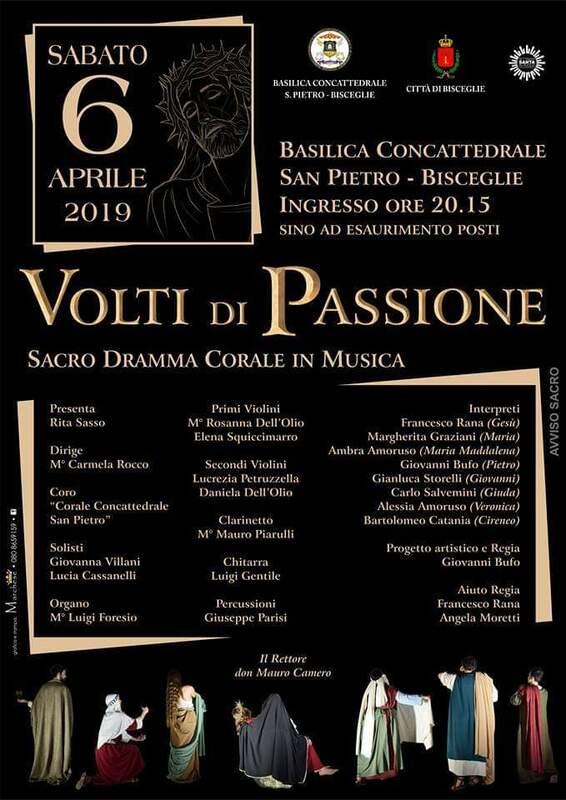 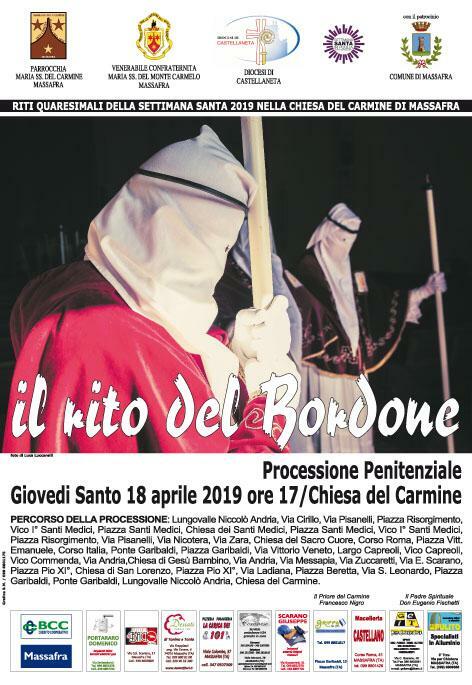 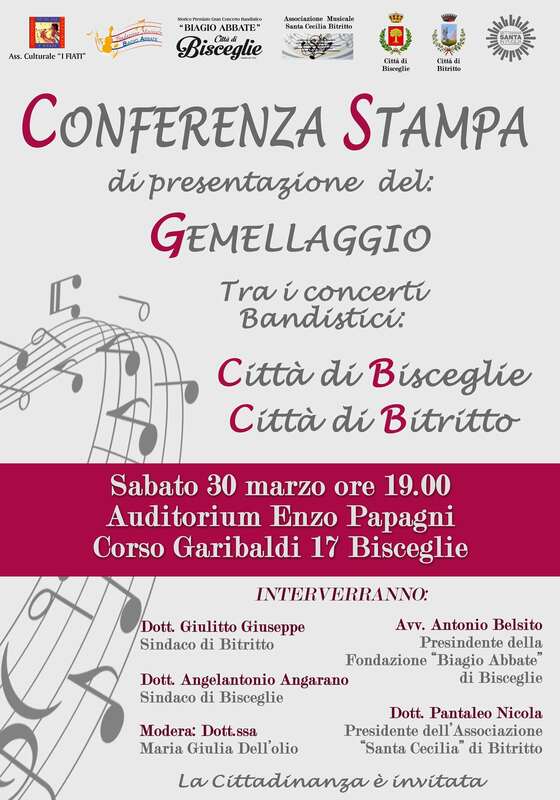 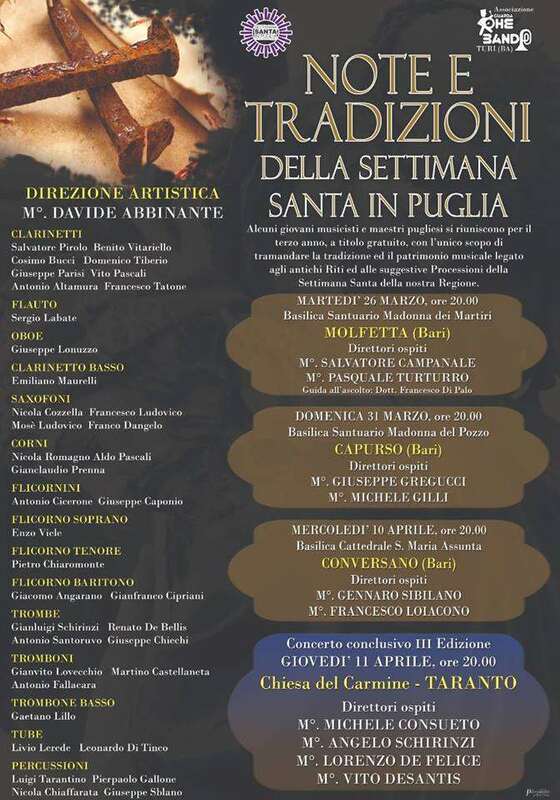 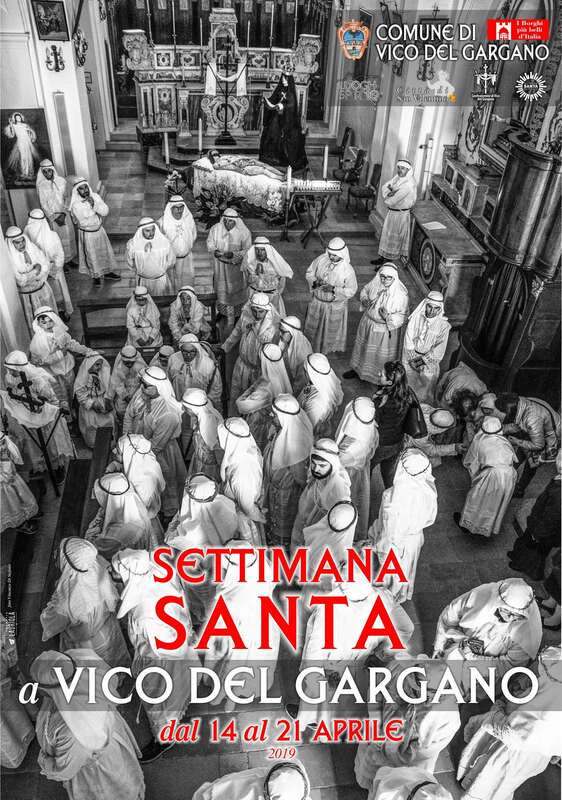 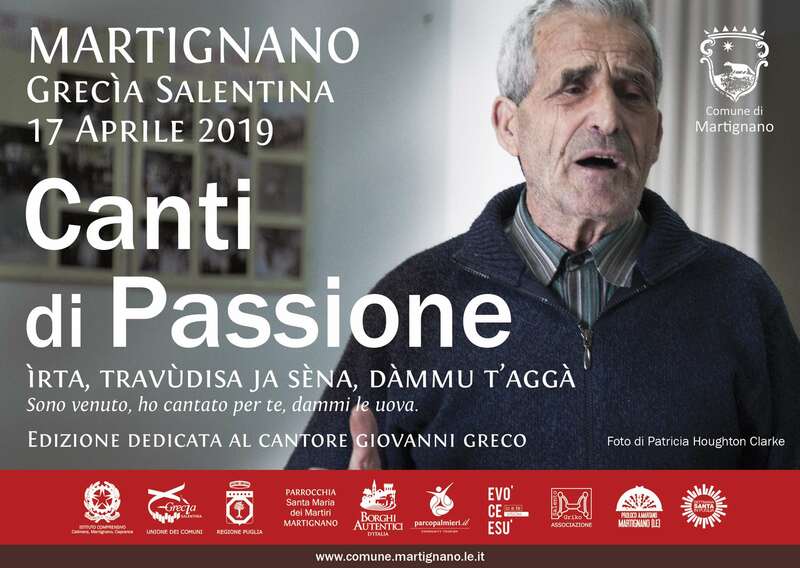 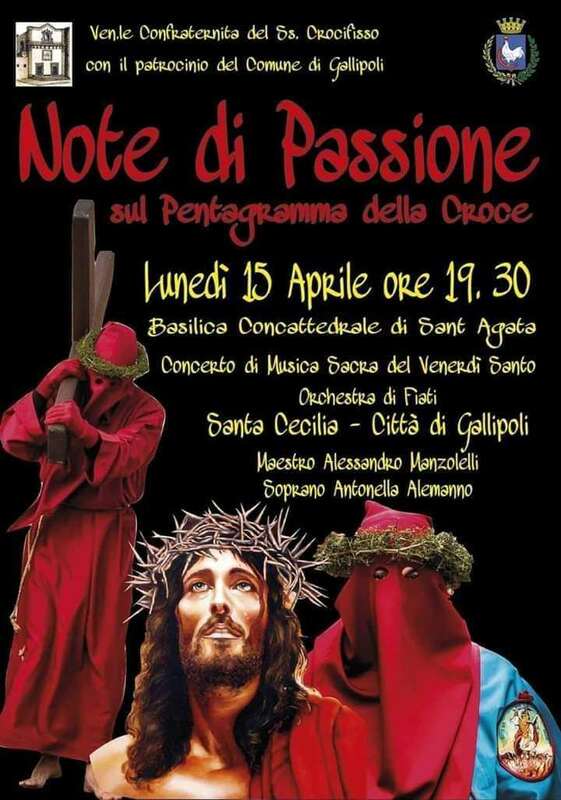 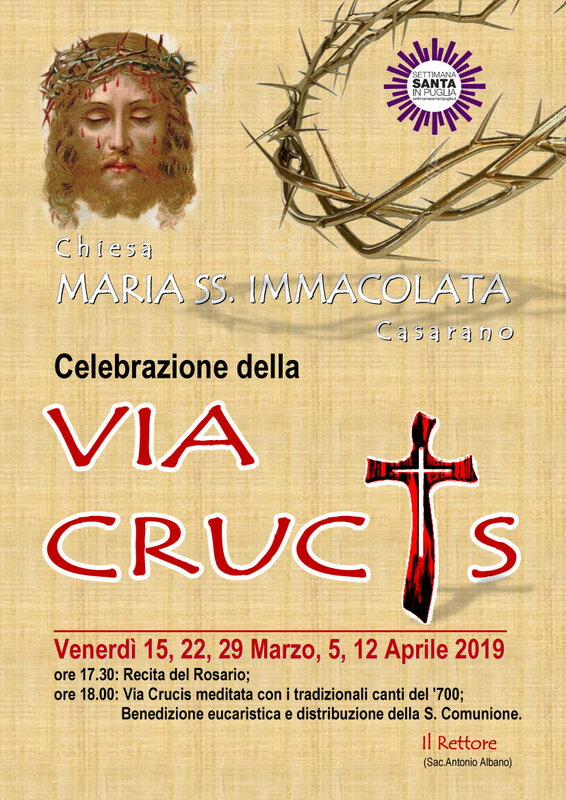 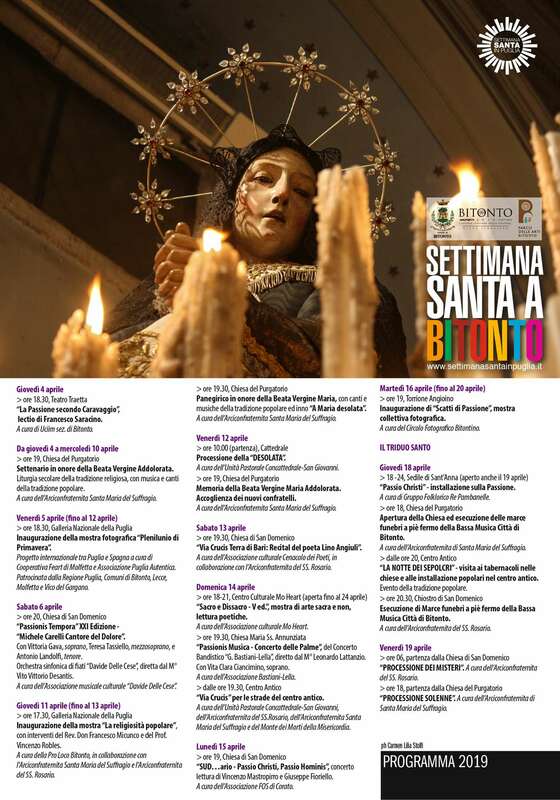 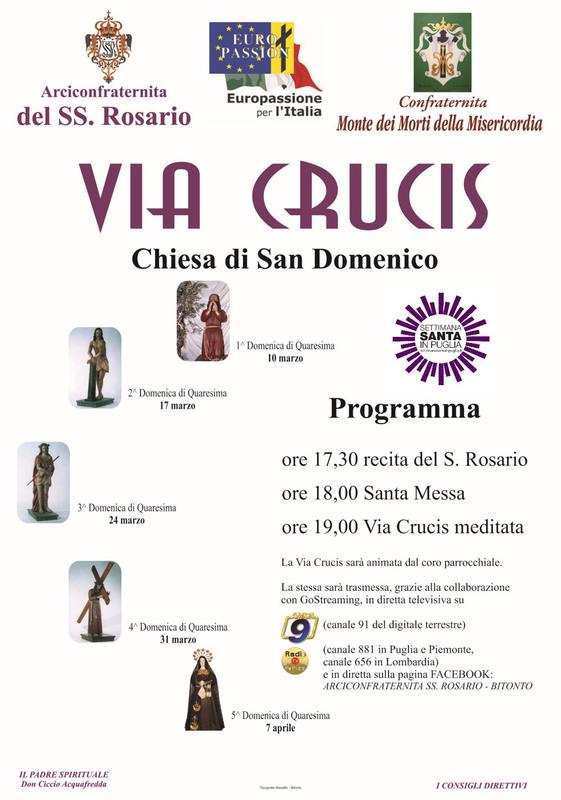 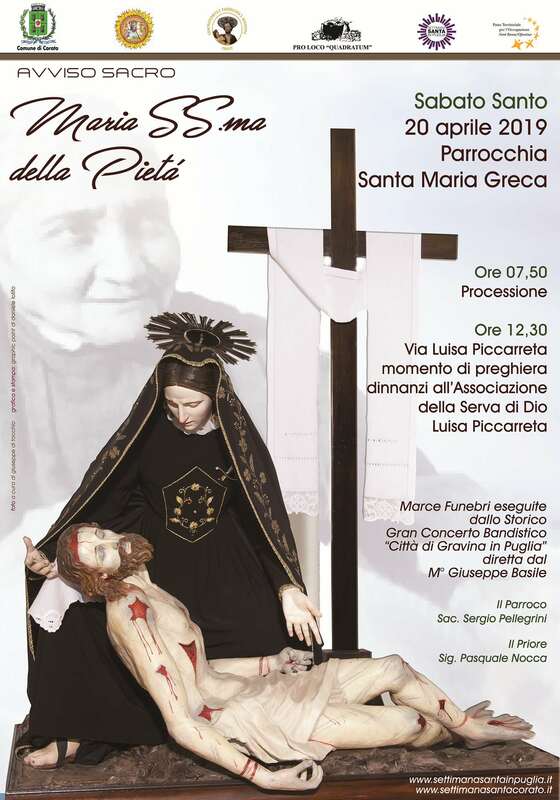 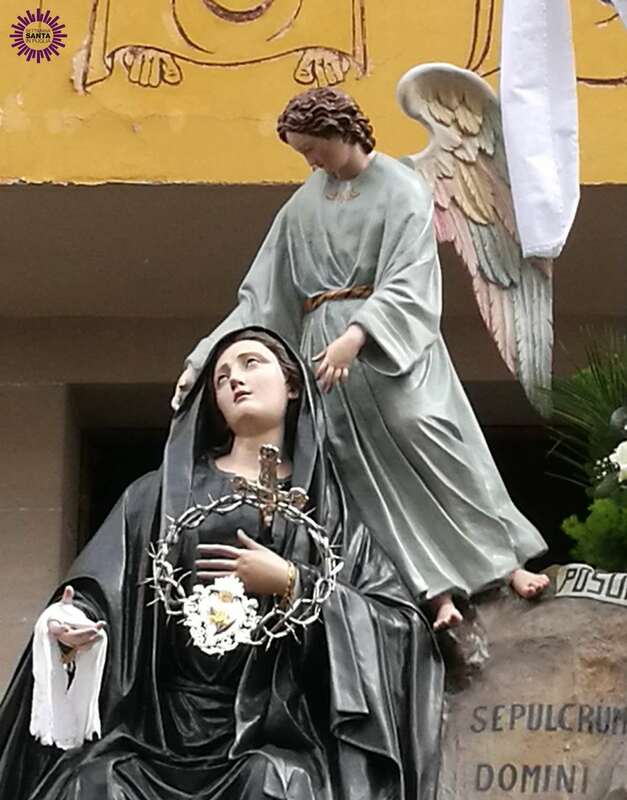 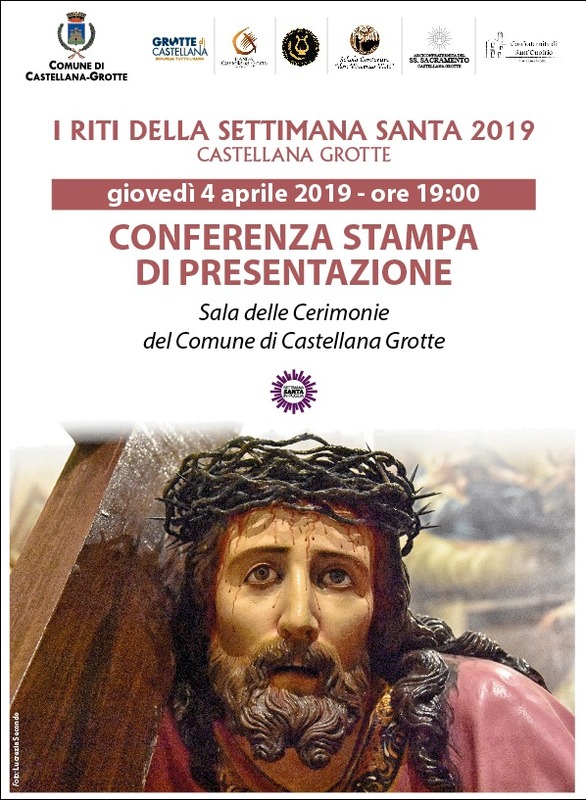 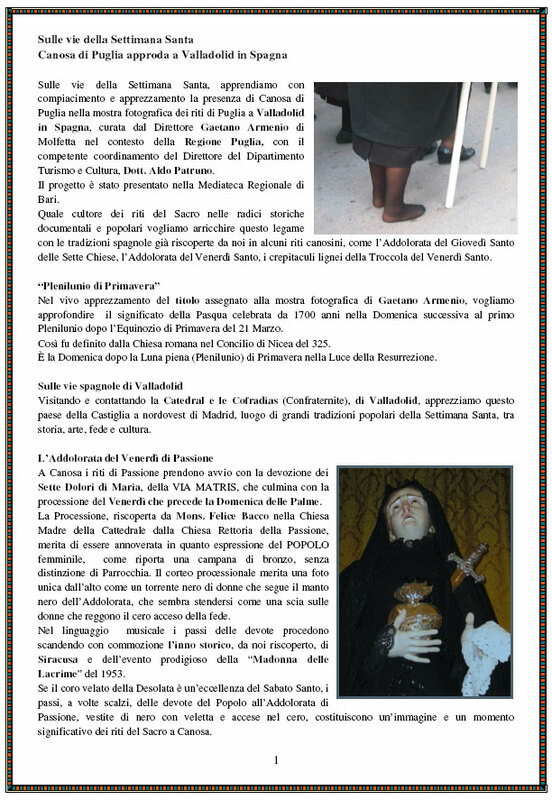 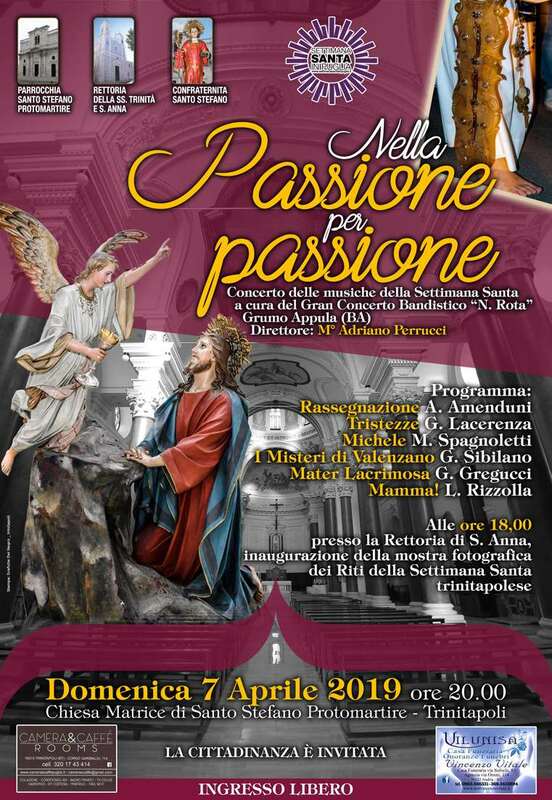 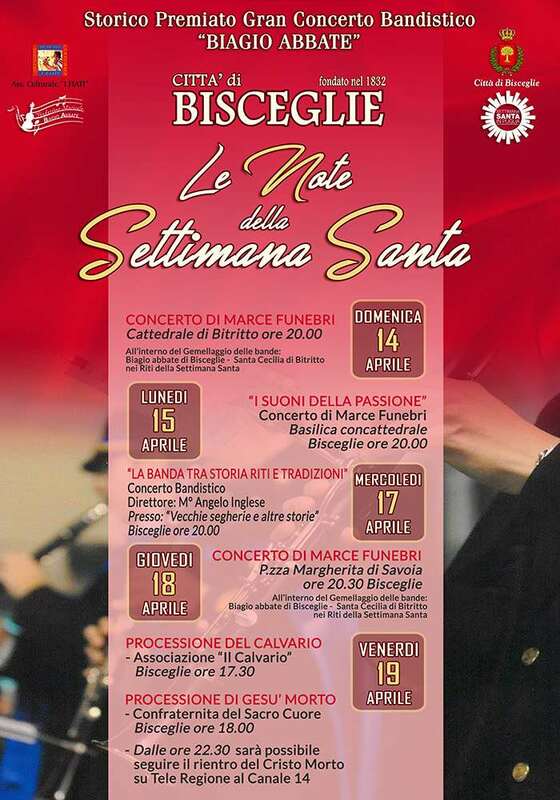 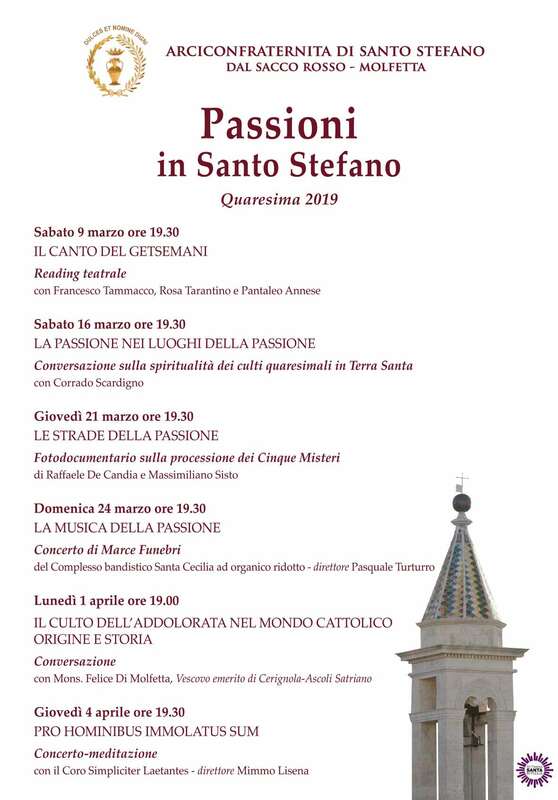 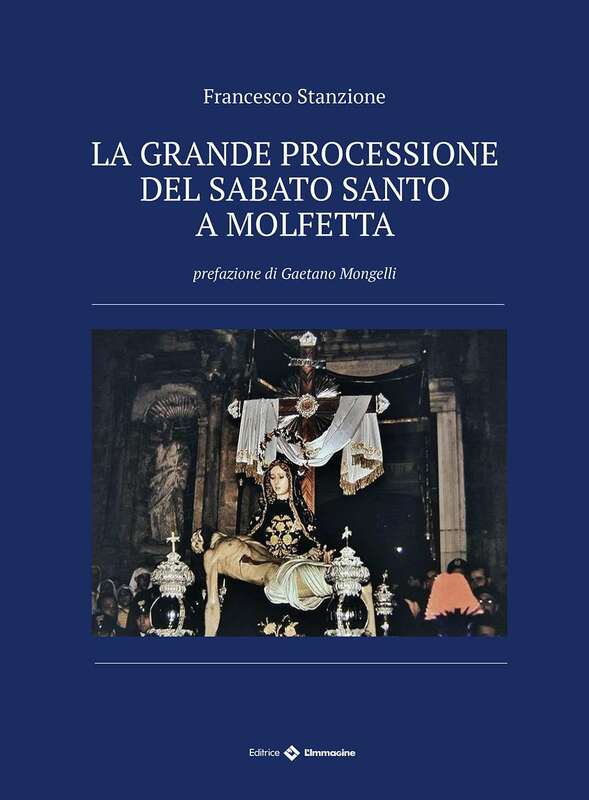 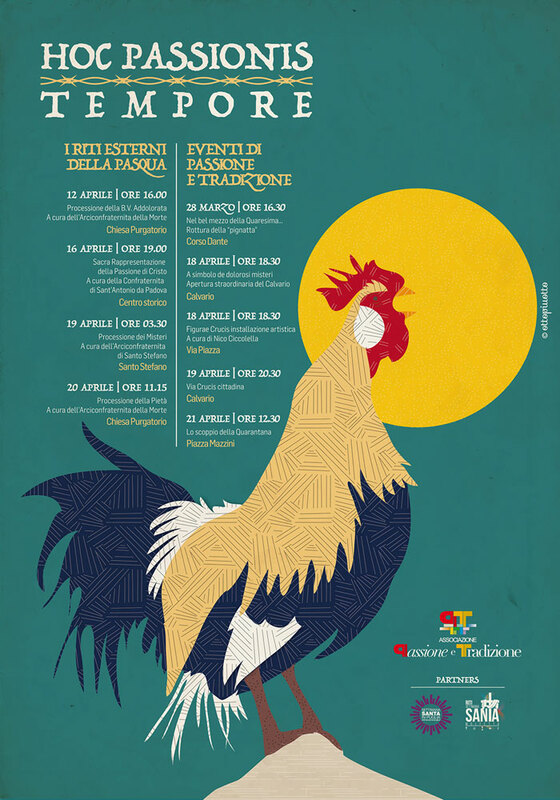 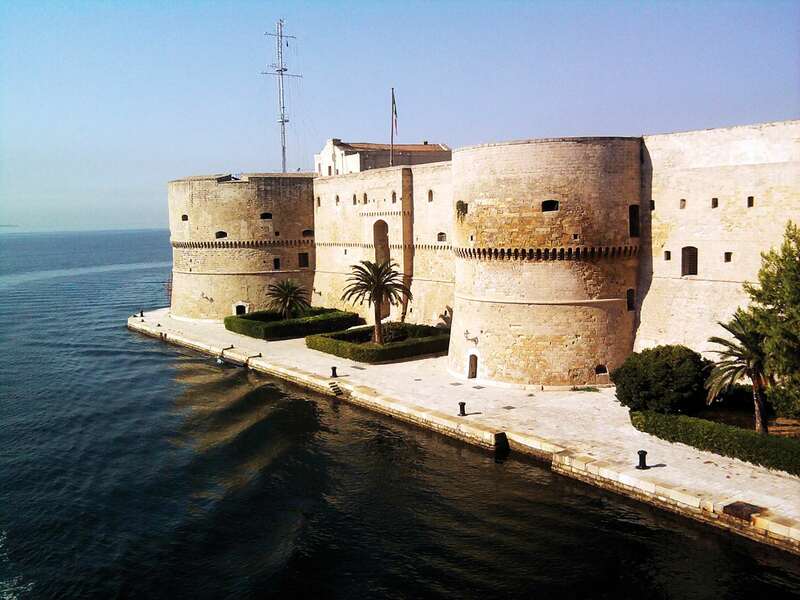 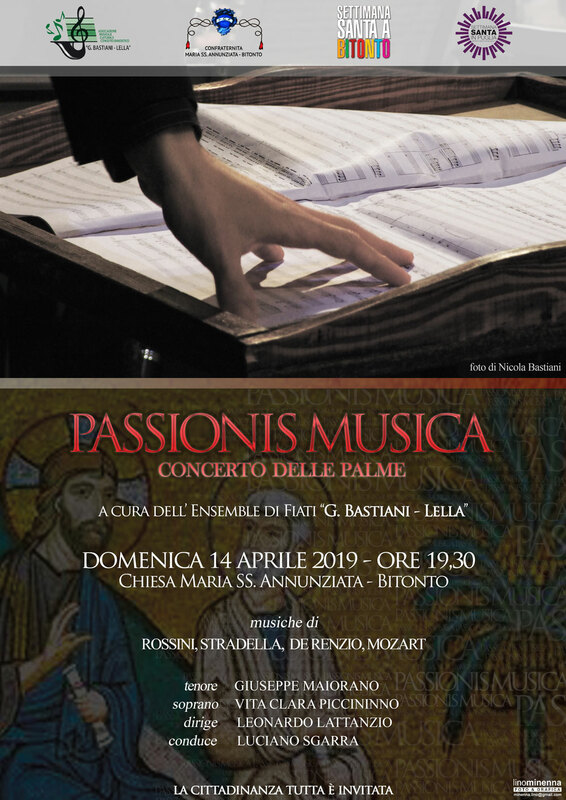 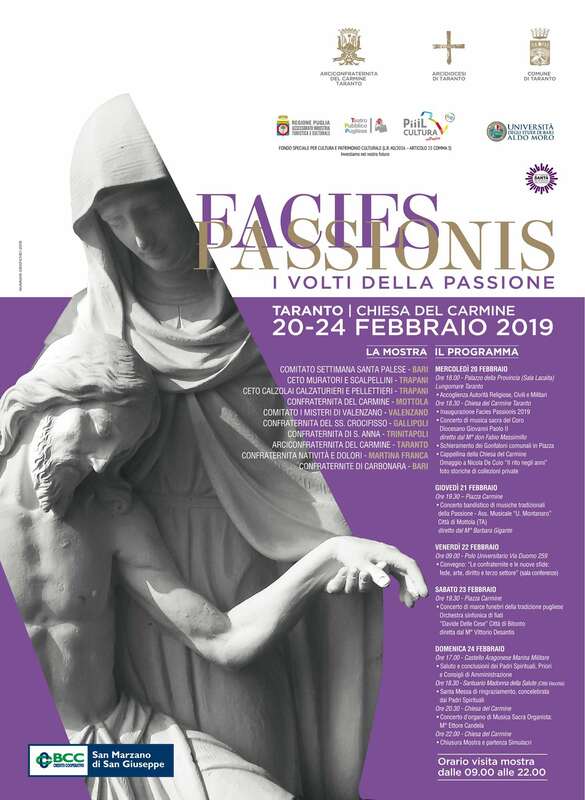 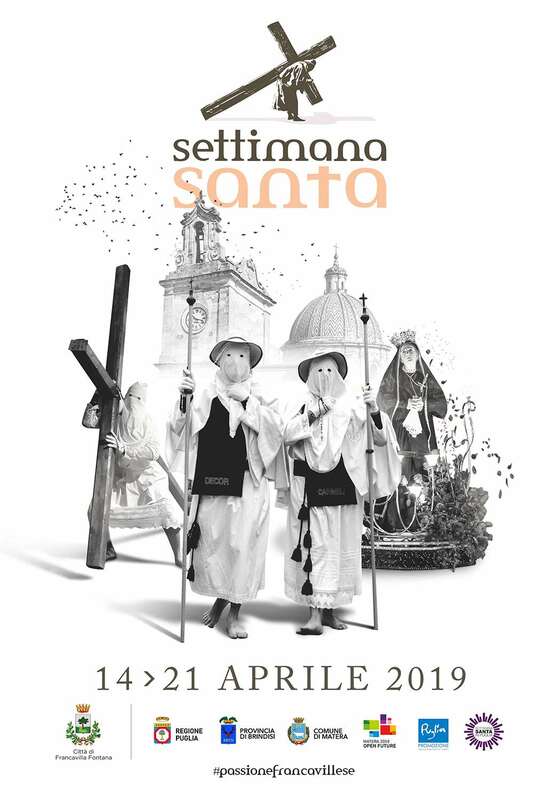 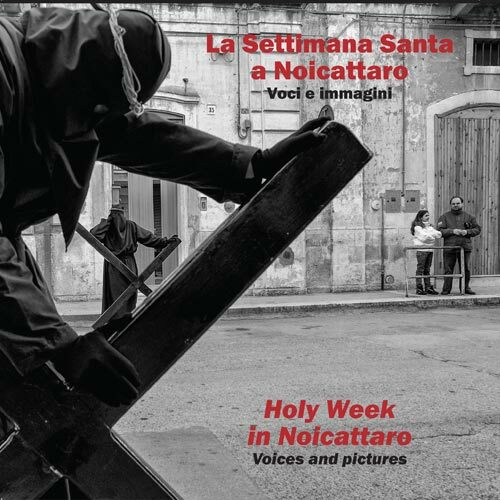 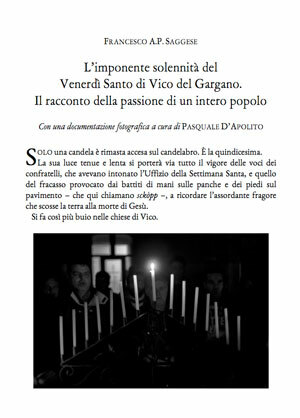 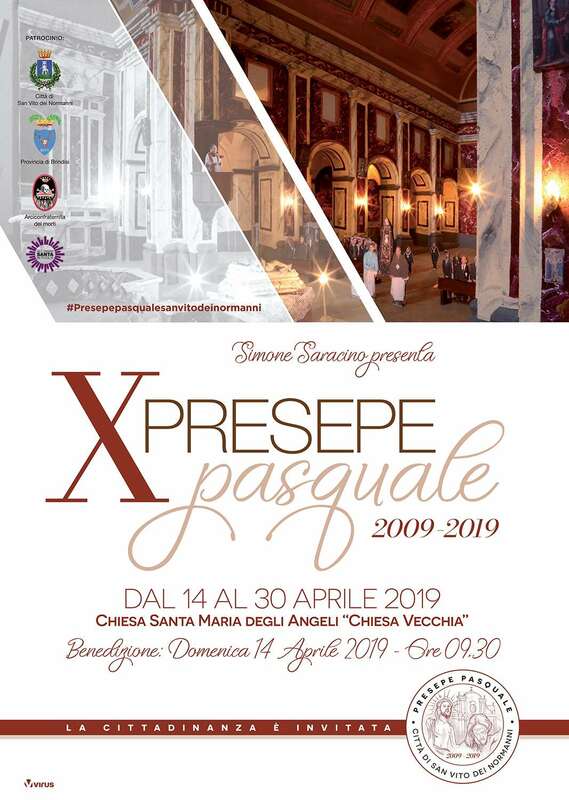 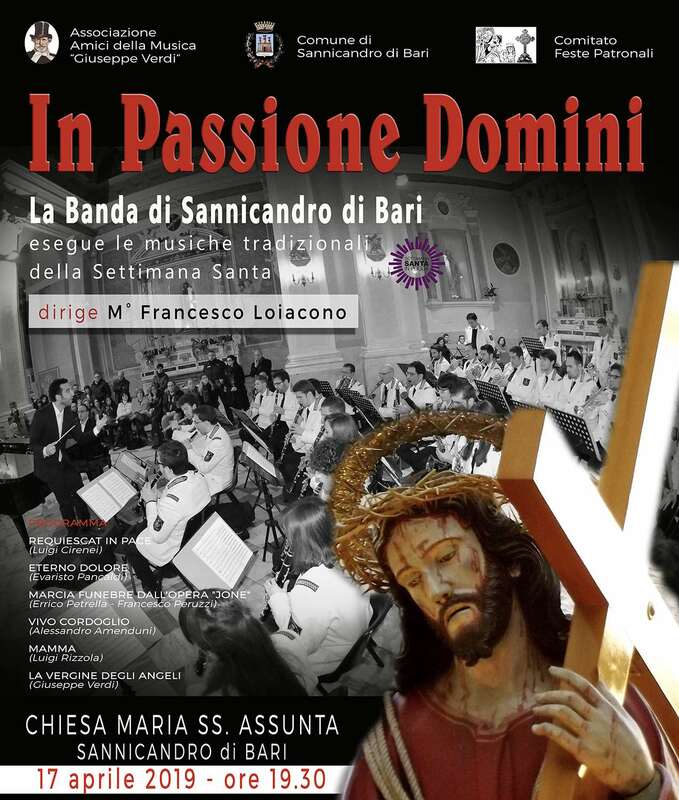 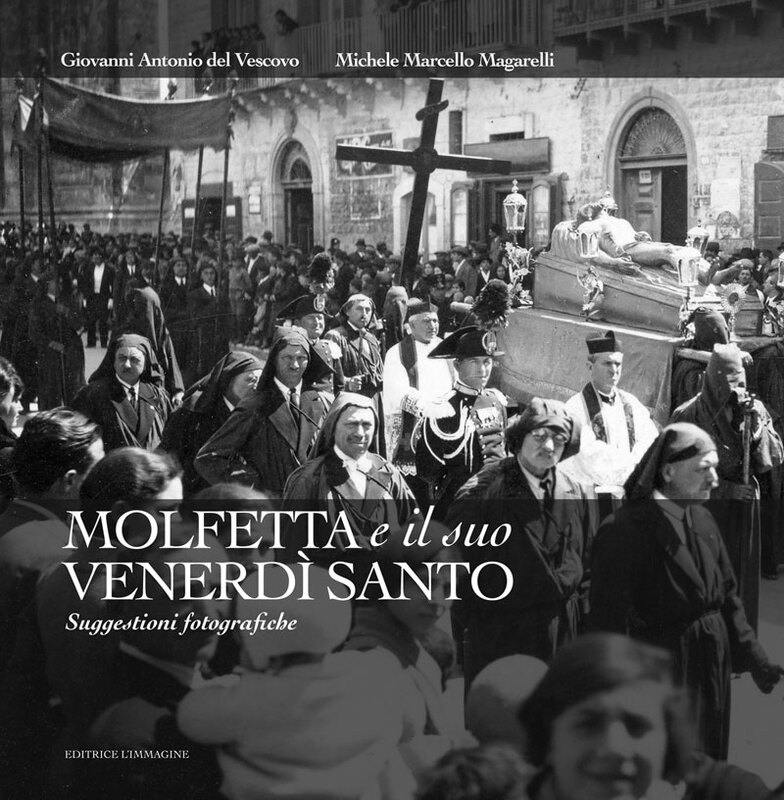 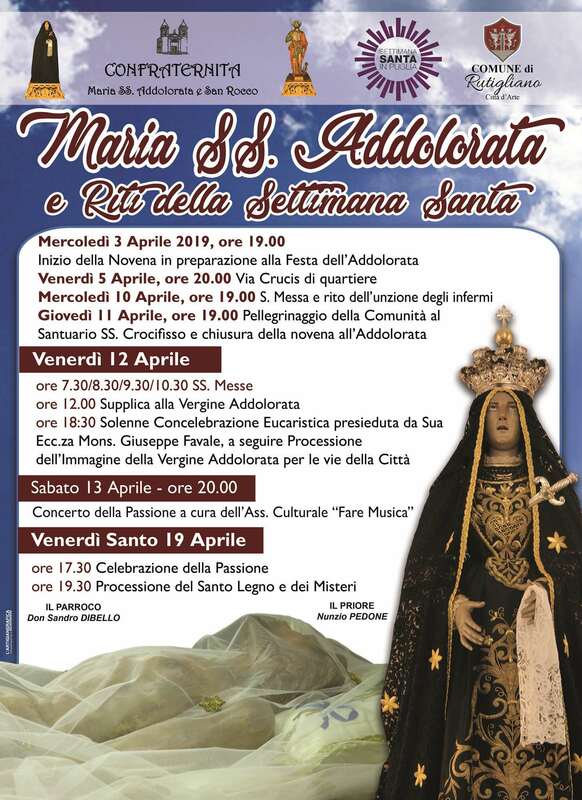 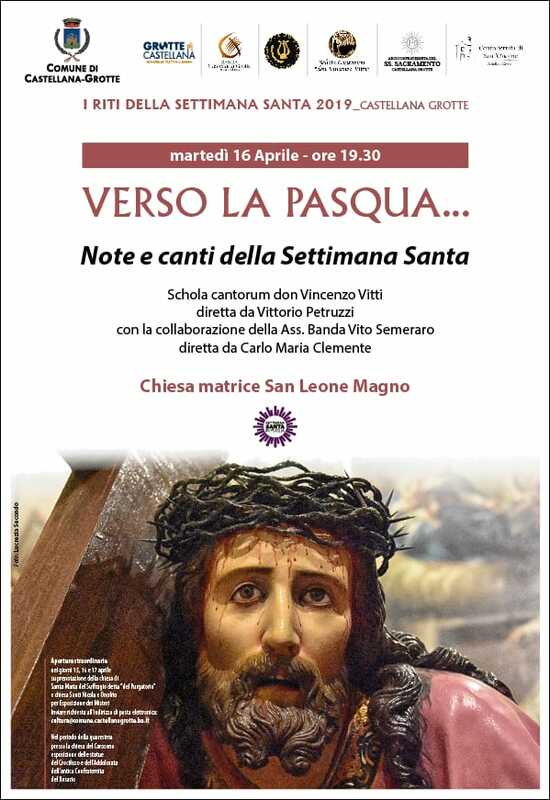 In Apulia the events connected to Holy Week are and have always been an important point of reference for the population in terms of participation and emotional involvement. 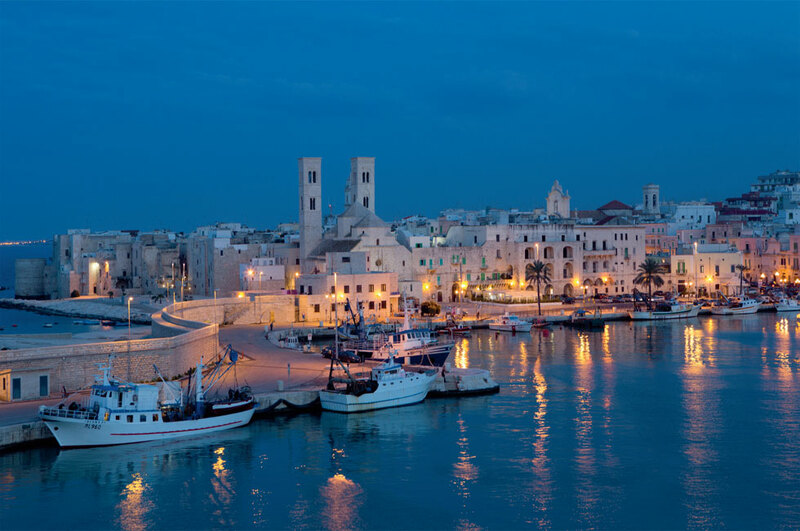 The itineraries, divided by province, suggest a journey of discovery exploring the faceted beauty of a land where the blue of the sea, the coastal towns, their ports that are crossroads for the orient, provide a perfect counterpoint the countryside that is a patchwork of olive groves, vineyards, and farming estates, where the unique flavours of the sea mix with the sweet perfumed ones of the land, and with the genuine old flavours of tradition combine to produce culinary innovation. 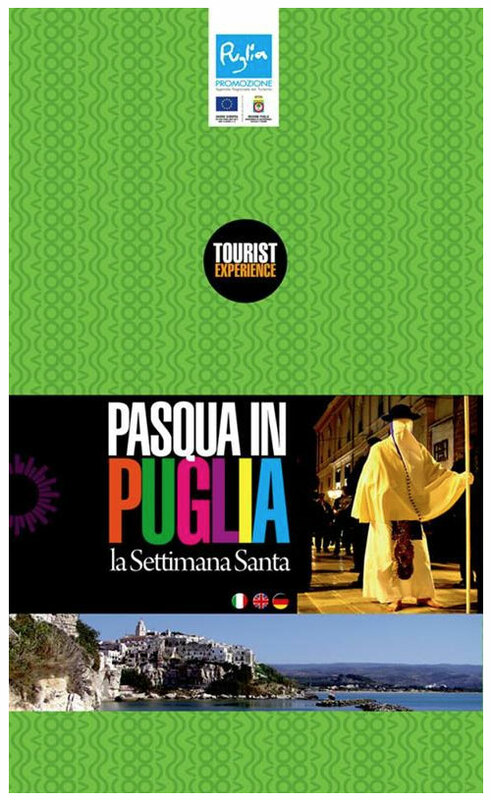 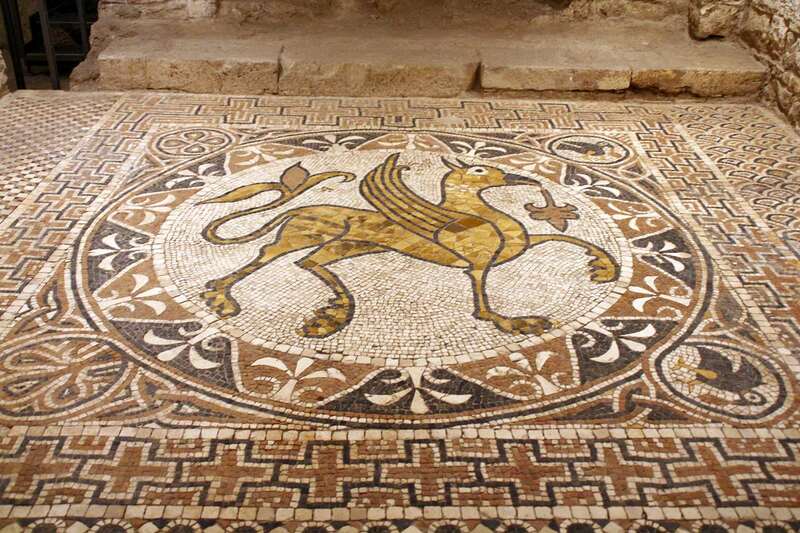 Unique itineraries for a vacation offering nourishment for the soul and cultural enrichment, for visiting places the memory of which will remain indelible in the minds of those who passed through, and who passing through will be enchanted.